« A. Catherine Noon: Trending, Trendy, Trenderizer…? June Eden Books are HERE! Other eBook and Print links as Available at the EDEN website! A man for whom Dominance is a way of life. A woman who refuses to yield control. Dany McQueen was good at her job, and she knew it. Being the PA to one of New York’s most respected professional Doms had it’s unique challenges, but she could handle anything thrown her way…except the invitation to participate. Giving up control scared her, even when the offer was tempting beyond belief. When an invitation turns up at her door, however, that may give her a chance to live out her deepest fantasy, she’s ready to give it a shot. Gabriel Knight was getting old, and he felt every year. With his latest sub ending their partnership to pursue a vanilla relationship and family, he’s suddenly loathe to take on any more trainees. When his long-time personal assistant requests a vacation, he’s more than willing to grant it…until he realized exactly where she is going. Dany thought Eden would be somewhere she could enjoy her fantasies, safe from the pressure of her real life. 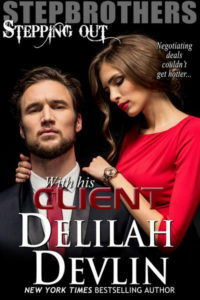 She never expected for her boss to follow her, nor that his relentless pursuit would awaken a desire inside her she’d refused to allow herself before. Now that she’s had a taste of her Knight, Dany is desperate for more, but can a relationship so long suppressed work outside of their own private fantasy island? 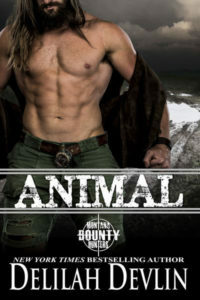 Prizes and Author Chats June 21st and 22nd! This entry was posted on Saturday, June 21st, 2014 at 8:50 am in General. You can feed this entry. Both comments and pings are currently closed.